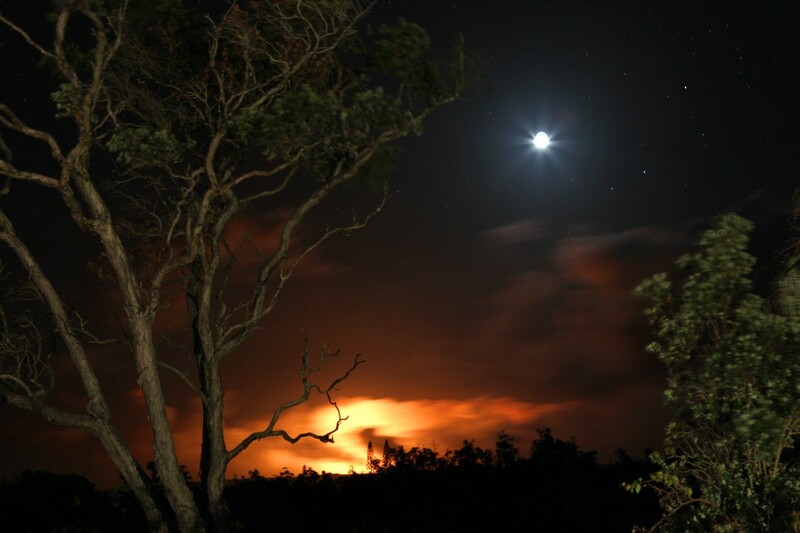 Above: Setting moon above and framed by an old ohia lehua tree, the eruptive fissure lava reflecting off low clouds could be seen quite well from the county viewing area two nights ago — that glow can no longer be seen due to a stoppage of fissure activity last night. The molten lava we have been witnessing pouring down the Pulama Pali and onto the coastal plains adjacent to Kalapana Gardens subdivisions for many months has completely ceased. 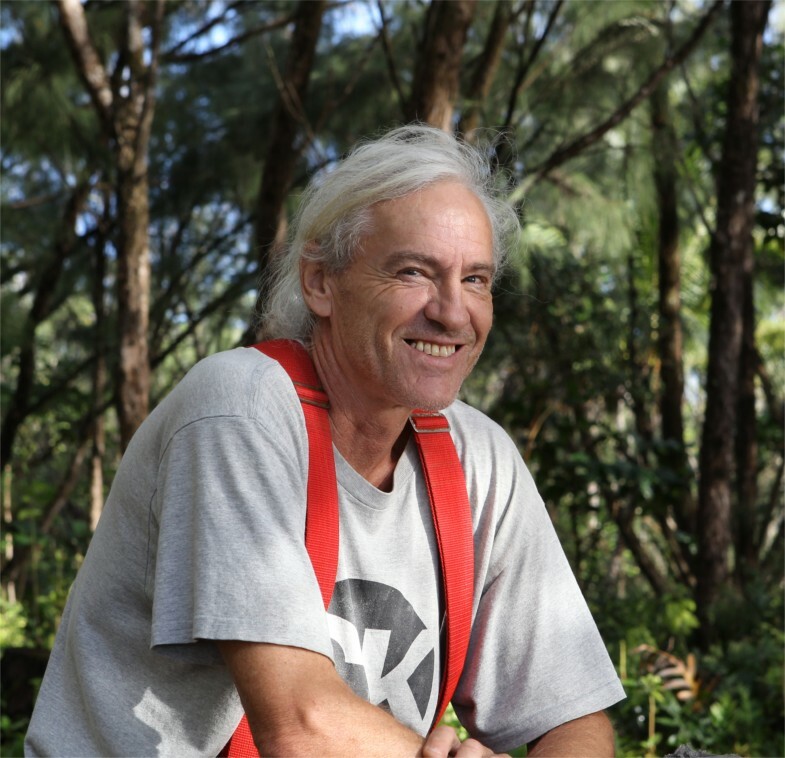 Though walk-in tour operators are feeling the pinch, property owners along the coastal plains are greatly relieved at this. It appears that for now, no more lava will come down into this area until a new eruption begins closer to, and above, the Kalapana region. 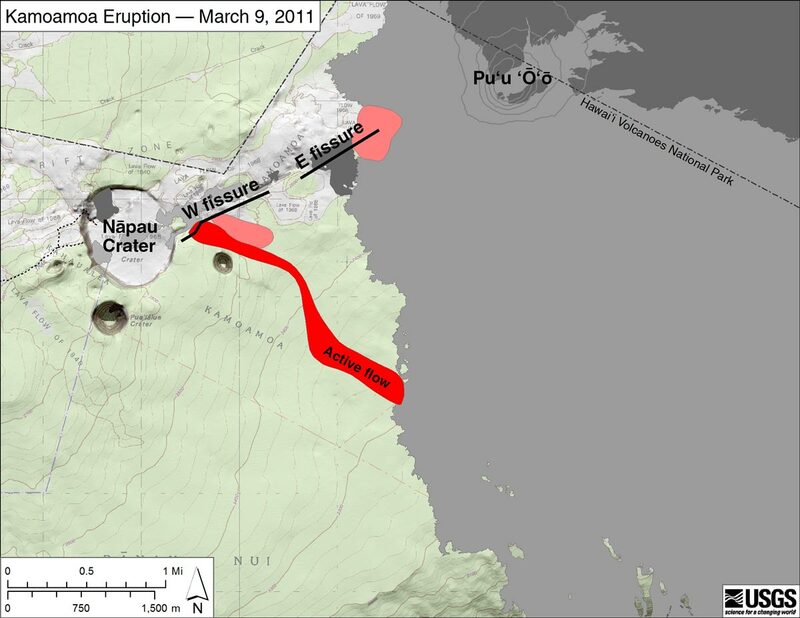 Historically, similar eruptive events as are now taking place have occurred. The most recent being the 1997 event when the active floor of the Pu`u O`o crater collapsed and a new fissure ripped open about a mile and a half southwest of Pu`u O`o crater by Napau Crater; nearly exactly like the March 5th fissure eruption that the USGS/HVO has been reporting on. In the 1997 event the fissure only lasted a few days, shut down, and then lava resurged back up into the Pu`u O`o region, producing new lava flows further east. But any of the active East Rift Zone on this island could come alive in the weeks ahead as things change-up with the magma movements below ground. USGS/HVO is reporting that the new fissures began pausing last night-- so now we sit and anxiously await what may come next-- Earthquake swarms are what I will be watching for in the days ahead. The coastal lava flow cessation will also rapidly affect me directly and a large part of my photography income: For the last two full years I have set up my humble little lava photo display booth at a vendors area in the parking lot of the Hawaii County public viewing area site off the nd of Highway 130 and peddled large canvas prints to those choosing to purchase them. While at my display booth, it has also been a real pleasure to meet people who are there to witness our world wonder lava flows and talk story. Many of my Hawaiian Lava Daily fans from the Hawaiian Islands, and from the world over, have come by to say hi and meet me; and that has been a real joy! 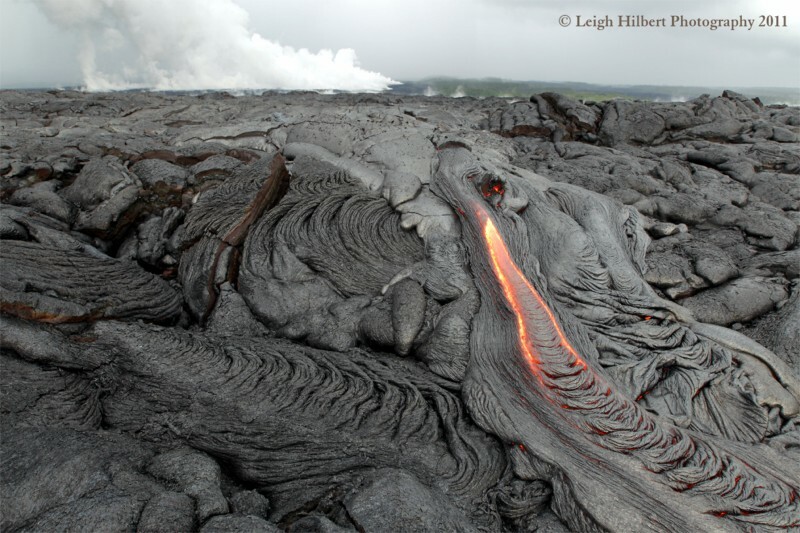 Note: The Hawaii County Lava viewing area IS still open seven days per week and that will continue for an undetermined time whether flowing lava returns to that area or not. Visitors will still be treated to the awesome lava fields that extend for many miles right at the edge of Kalapana Gardens. I will continue to set up there for a little longer until the numbers of visitors dwindles too low to support my display business. And who knows, maybe lava will return faster than we think. 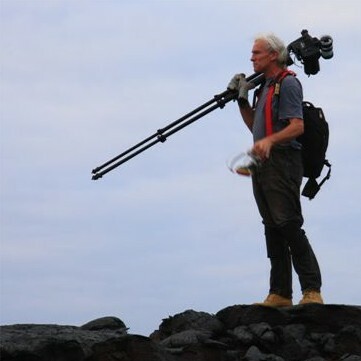 Okay—well I leave you with this: My latest (and last for awhile) Kalapana coastal lava flow update video and voice report that is now airing on Big Island Video News for today, March 10th, 2011. My two-minute lava update begins around the 3-minute 10-second mark within their full ten-minute report of Big Island events. As for the fissure eruption reports and crater changes just keep looking at all the inks at the top of this USGS/HVO site page. 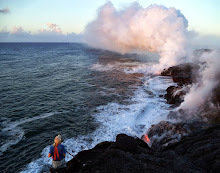 Location of the current eruption is in one of the more remote regions of Hawaii Volcanoes National Park, and about seven miles from Kalapana Gardens. Leigh, All the best to you, and if finances warrant it in the future i would be more than happy to have one of your prints hang in my home. I hope the lava returns soon, and we see updates from you sooner rather than later. 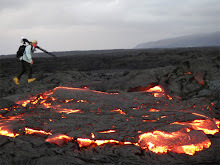 Mahalo nui loa Leigh for your many courageous treks out onto the lava fields and your fine reporting of what happens. 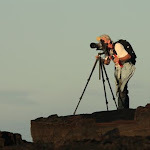 Having spent time in the area, we are aware of the risks you take to get the right shot and in keeping us so well posted. Thanks again. So kind! - Mahalo nui Matt, Pat & Mike!! I love your posts and will surely miss them. Mahalo, Leigh Hopefully I might obtain one of your beautiful prints also. I wouldn't count on it remaining quiet for long! You'll be back. Thanks for the excellent coverage, and good luck! 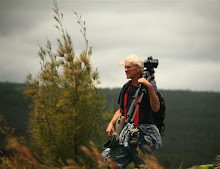 Your blog is one of the best and I have shared it with many of my mainland friends. If you still have your stall at the end of the road, I would love to stop by this week and buy one of those incredible photos. Thanks for sharing your adventures with us. Thank you Leigh for your tireless work! I am sure Madam Pele has much more work for you. You do deserve a break while you ponder ur next move.. Much Aloha!